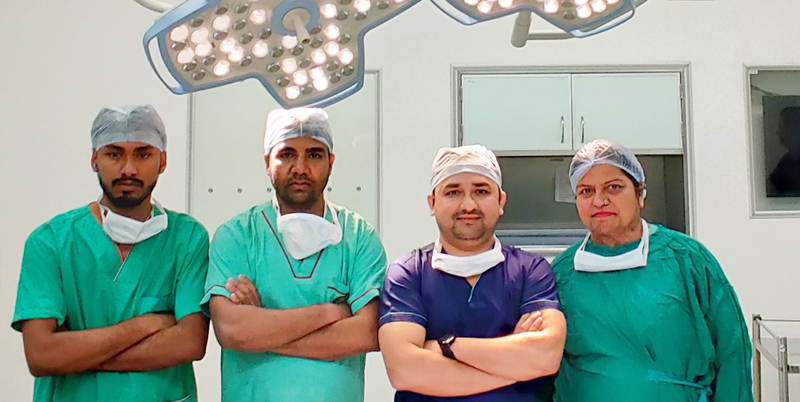 The Department of Orthopaedics at Patel Hospital was established in 2003. 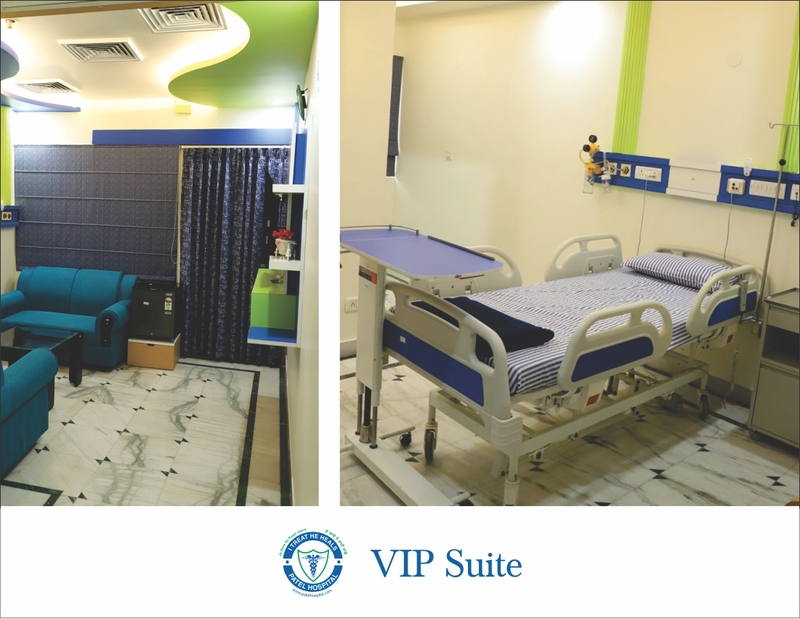 At present, it is staffed by two full time consultant, medical officers, dedicated OT technicians and nursing personnel. 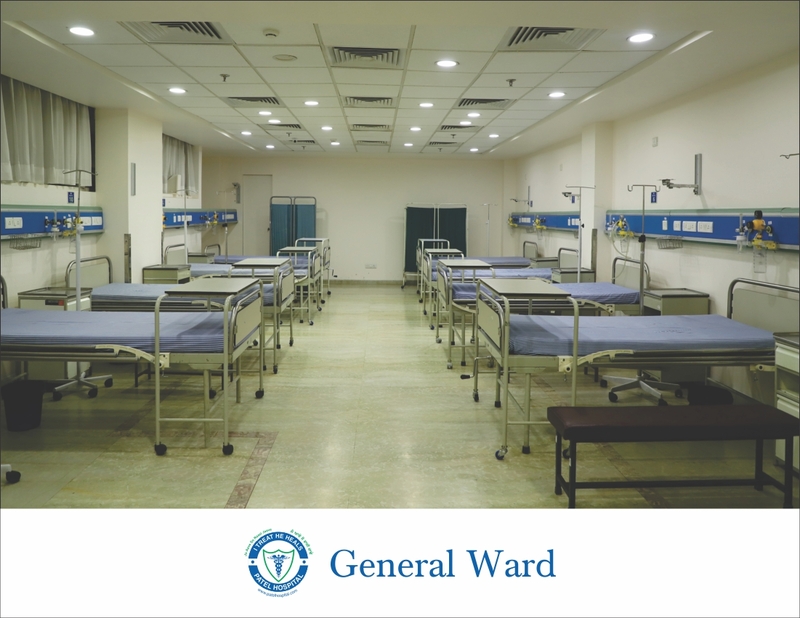 The Department of Orthopaedics is fully equipped to do all kinds of fracture surgery, spine surgery, knee and hip joint replacement & all kinds of bone cancer surgery including limb salvage surgery. The department has many invited and proffered presentations at major national & international conferences. Ground Breaking Results in Hip and Knee Replacement. Knee/ Hip/Shoulder joint replacement surgery. 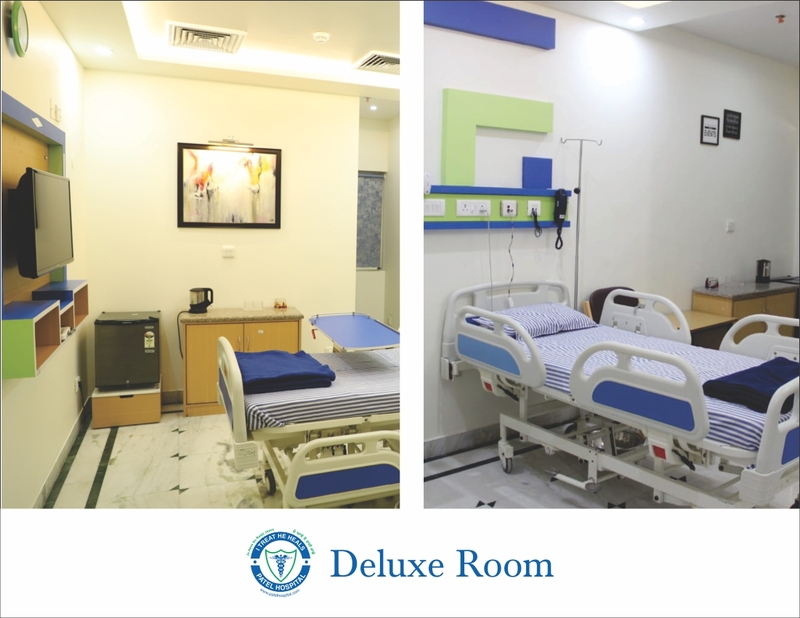 Separate transplant unit with dedicated and disciplined staff for committed care. Limbs salvage surgery using custom made/ modular mega prosthesis for upper & lower limb tumors. Arthroscopic ligament repair of Knee and Shoulder, Sports Injuries. 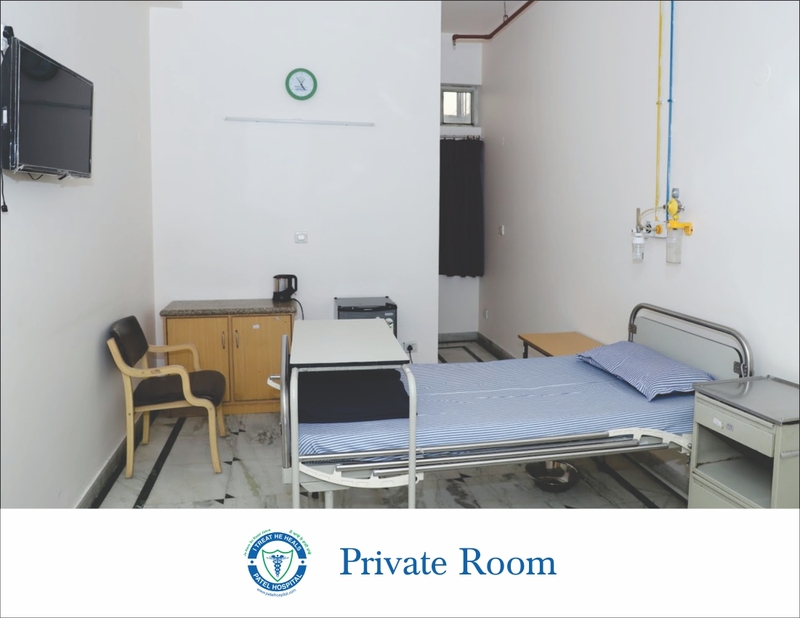 Dedicated physiotherapy unit having paraffin wax, Short wave therapy, Ultrasound therapy, Electro current therapy, faradic & galvanic current, Tran cutaneous Electrical Nerve stimulation, Interferential therapy, Continuous Passive Mobilizer, Intermittent & static electric traction. 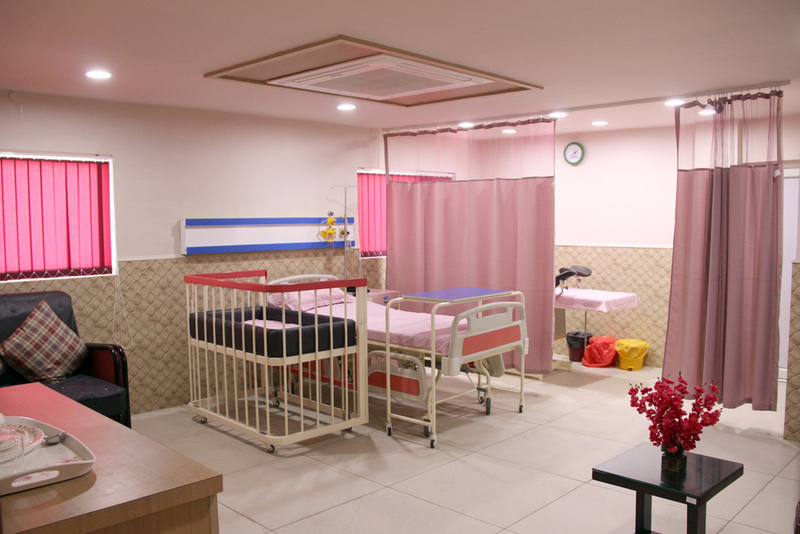 Dedicated modular operation theatres equipped with all kinds of Orthopaedics Instrumentation. 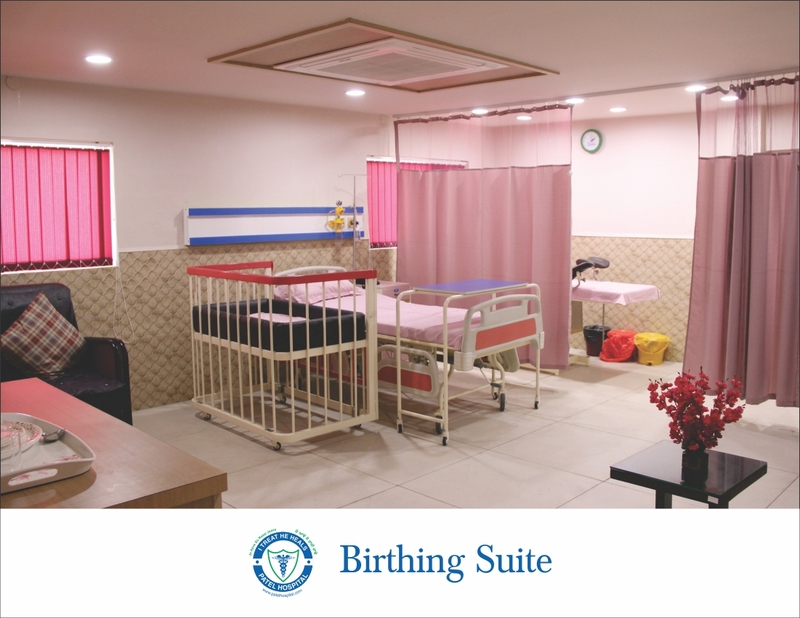 Separate transplant unit where barrier nursing and dedicated staff is available for patient care. Multidisciplinary tumor board with active involvement of Radiology, Pathology, Radiotherapy, Nuclear Medicine & Chemotherapy departments.